Gabriel Levy is a UK-based labour movement activist who has spent many years travelling to former Soviet countries. He blogs about labour issues there, and other things, at People & Nature. 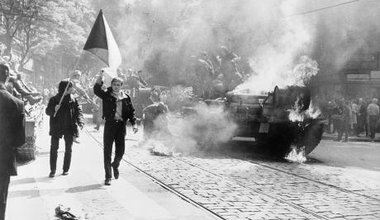 This new collection of essays seeks to rebalance our understanding of dissent in the late Soviet Union, drawing attention to democratic socialists from the 1950s into the 1980s. 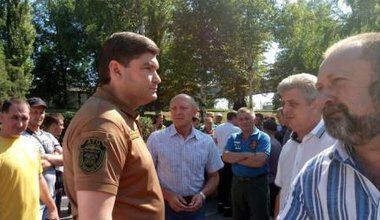 Amid military conflict and industrial collapse in eastern Ukraine, activists are feeling their way towards new models of worker organisation. 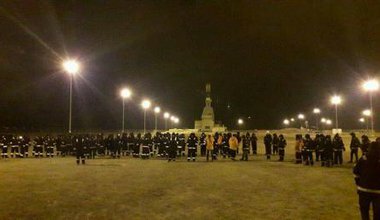 Five years ago today, Kazakhstan's security forces clashed with protesting workers in the oil town of Zhanaozen, killing 14. Now the authorities are going after independent trade unions. 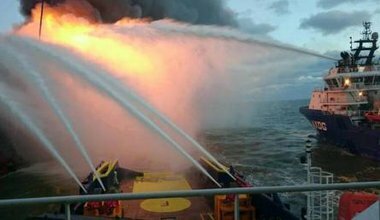 Months on from a deadly fire on a Caspian sea oil rig, the Azerbaijani authorities are yet to conduct a full investigation.